So it was time for a change, time for a new competition. A new competition needed a new name. The new name was International Road Racing Championship (IRRC). The goal was still the same: an international competition on road circuits. The amount of circuits of the competition was expanded in 2010. 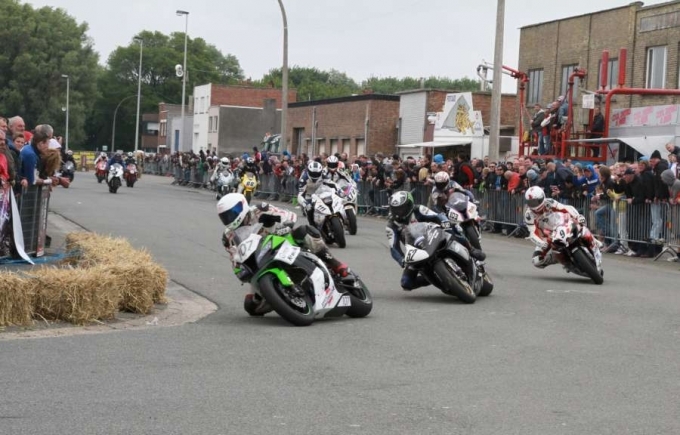 Besides the races in Hengelo, Oostende and Frohburg there were also races at Chimay (Belgium), Oss (Netherlands), Terlicko (Czech Republic), Horice (Czech Republic) and Schleiz (Germany). 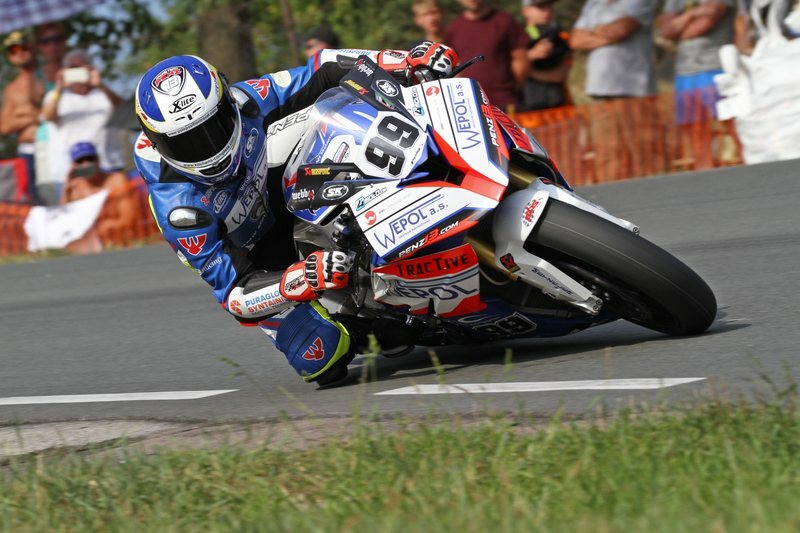 In 2012 we have split the IRRC-competition in Superbike & Supersport. 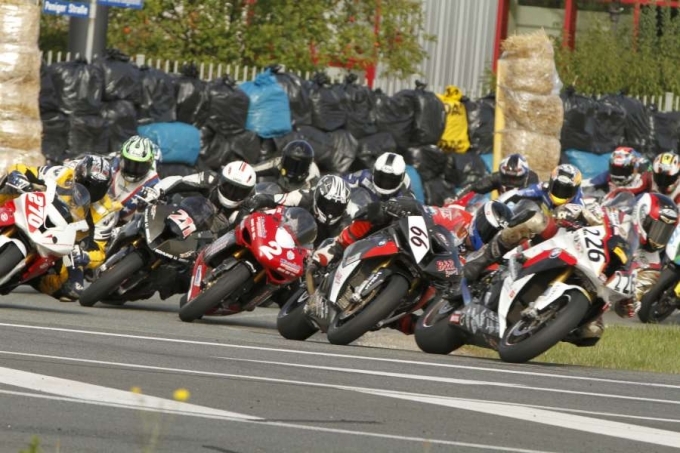 The IRRC competition and activities have been privatised in 2018 and incorporated into 'Stichting International Road Racing Championship'. This foundation has been established in 2018.